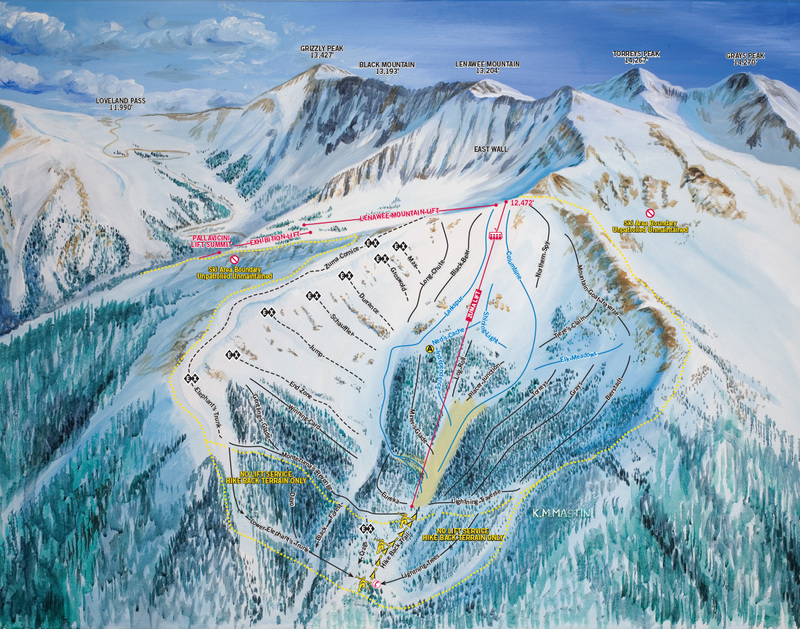 ©2015 Stray Horse Arts, Inc. Leadville, Colorado. 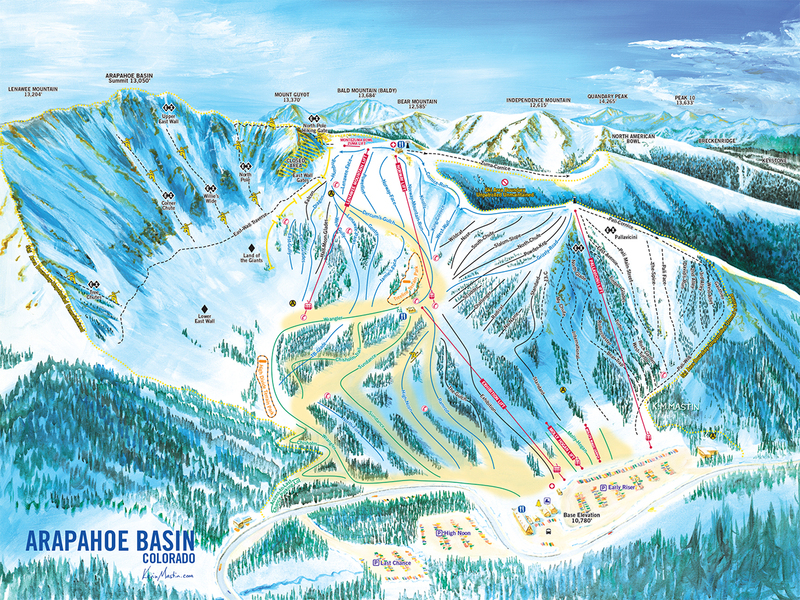 dba The Mastin Group and dba Stray Horse, Lake County, Colorado. 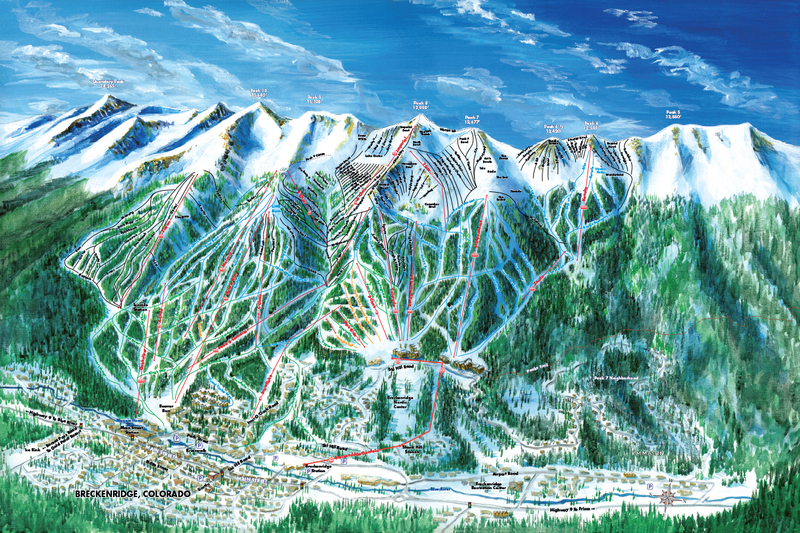 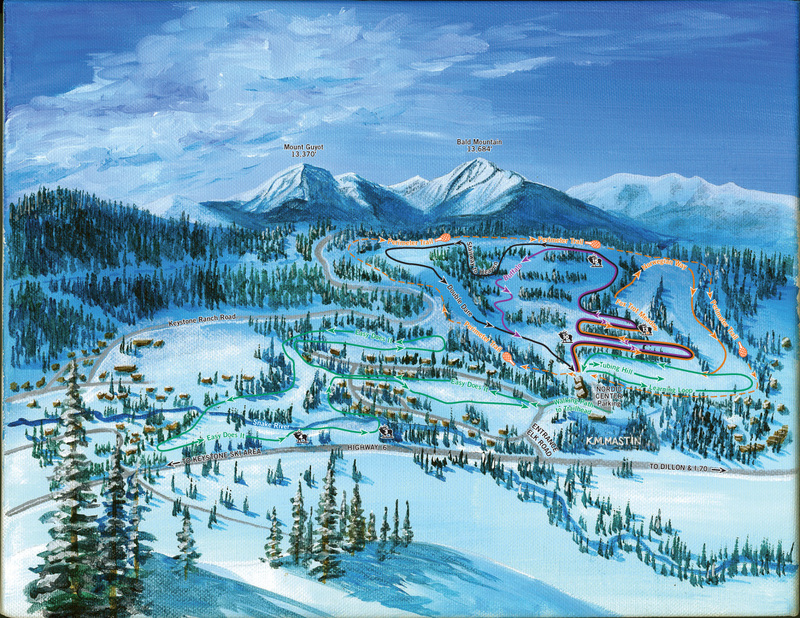 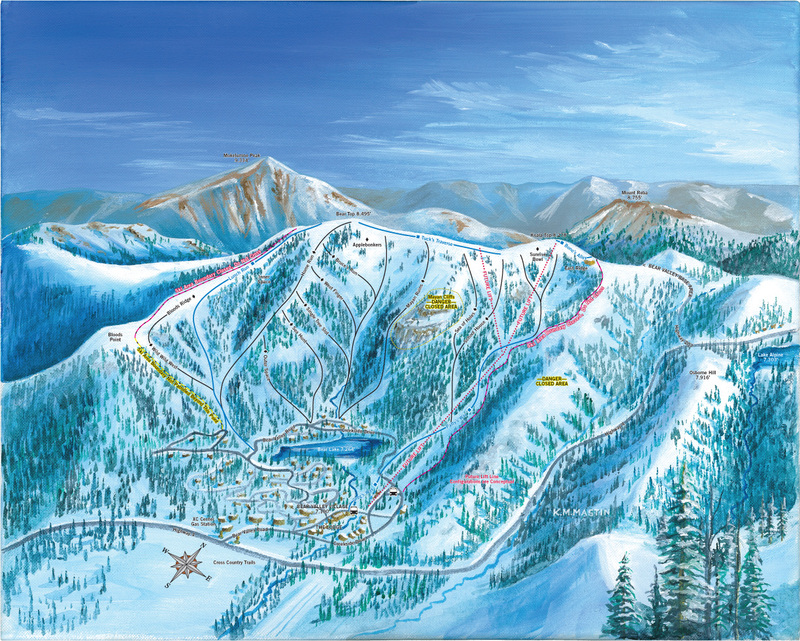 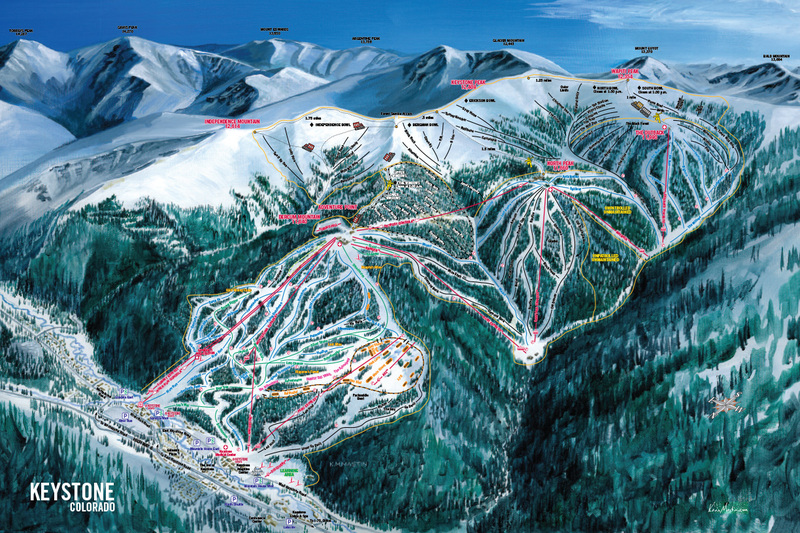 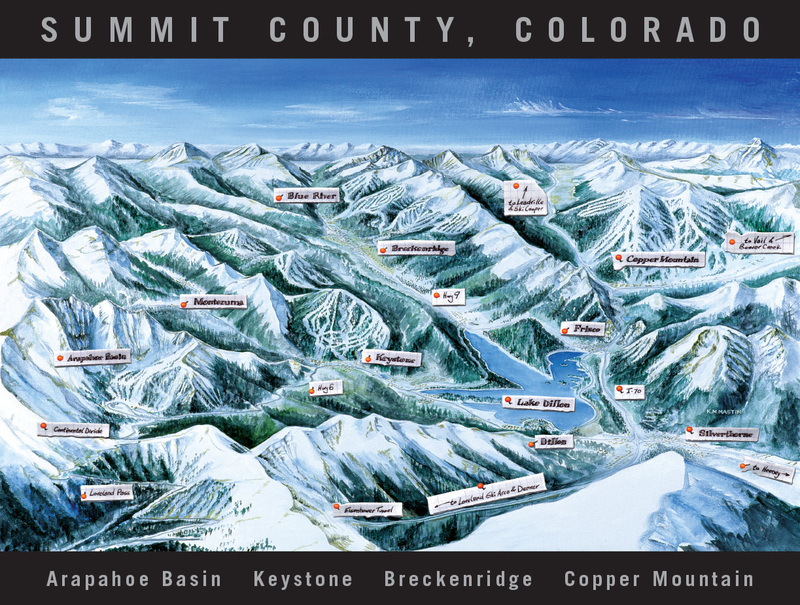 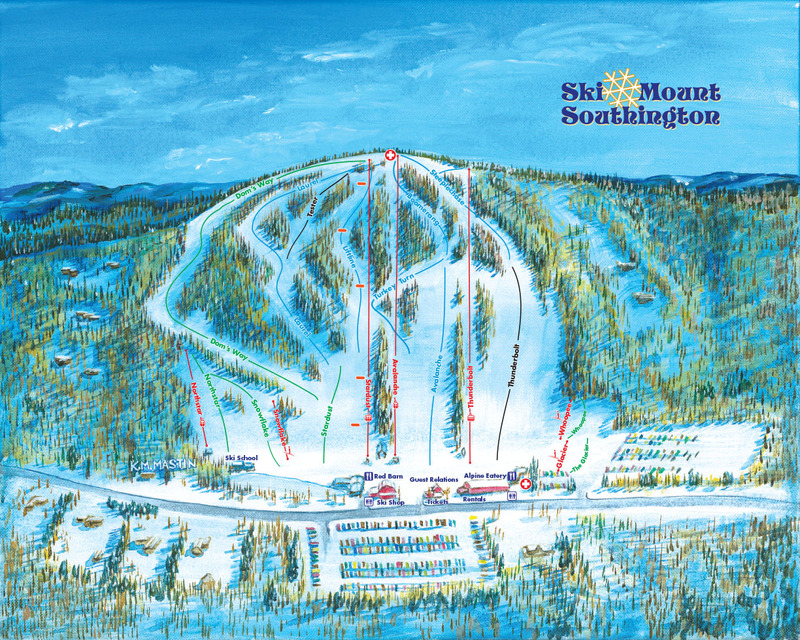 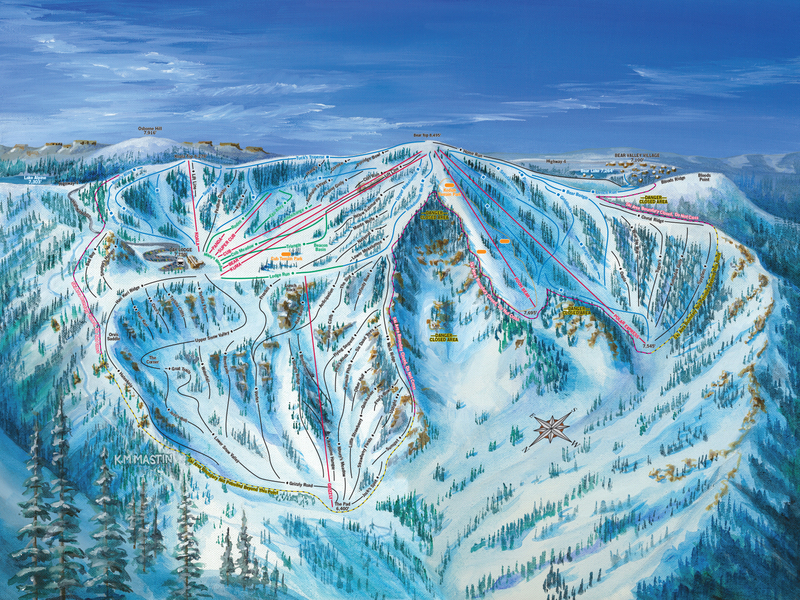 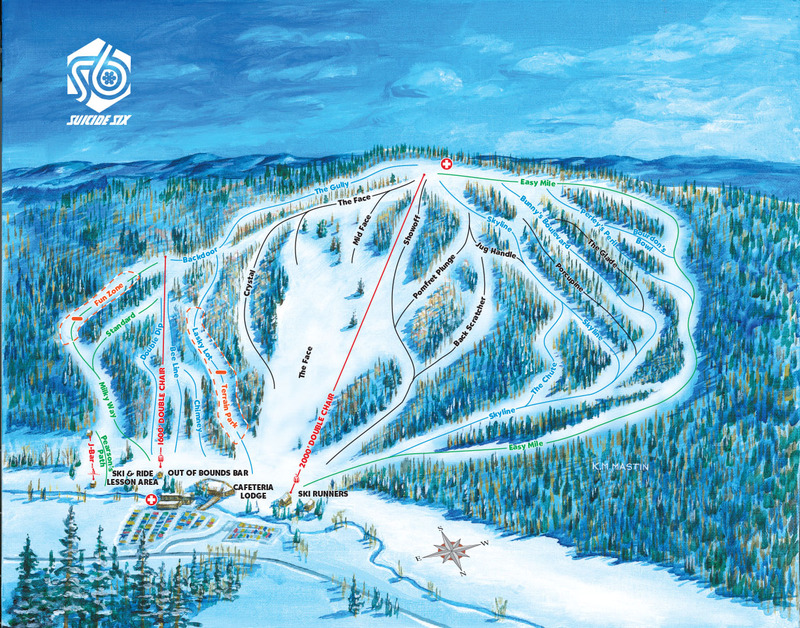 Kevin M. Mastin, Ski Trail Map Artist, Illustrator and Graphic Designer.